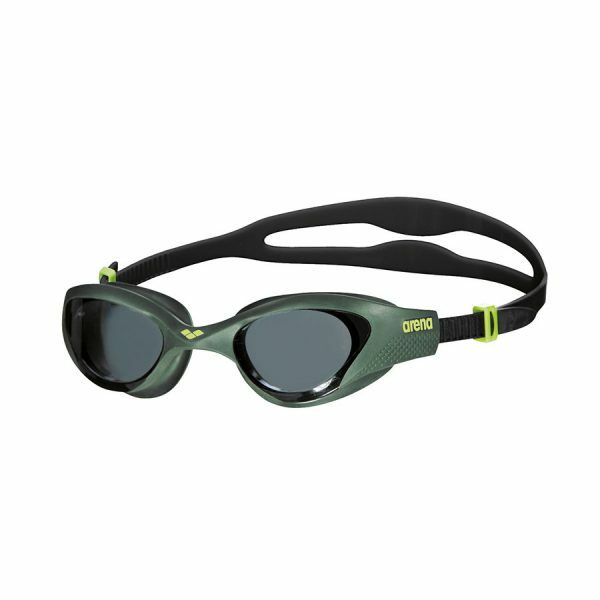 Arena ONE Goggles Smoke Deep Green , the goggle which fits everyone! The Arena ONE Goggles Smoke Deep Green is one of the newest member of the Arena family. Certainly for fitness and recreational swimmers having the right goggles is vital and comfort and security of fit are essential. As facial structure differs from person to person it can be difficult to find goggles that fit snugly on the face and are therefore watertight. 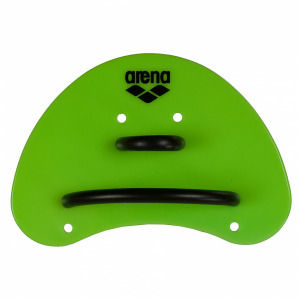 Arena’s R&D department developed the ONE goggle to make this easier for everyone. 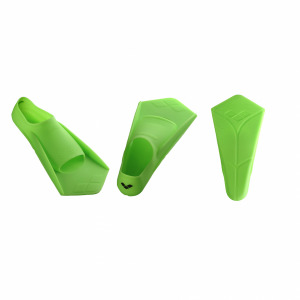 The new seal design ensures a comfortable, watertight fit for all facial structures. 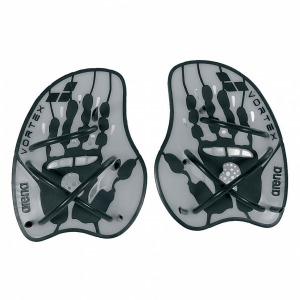 Furthermore it will satisfy the performance demands of swimmers of all ability. 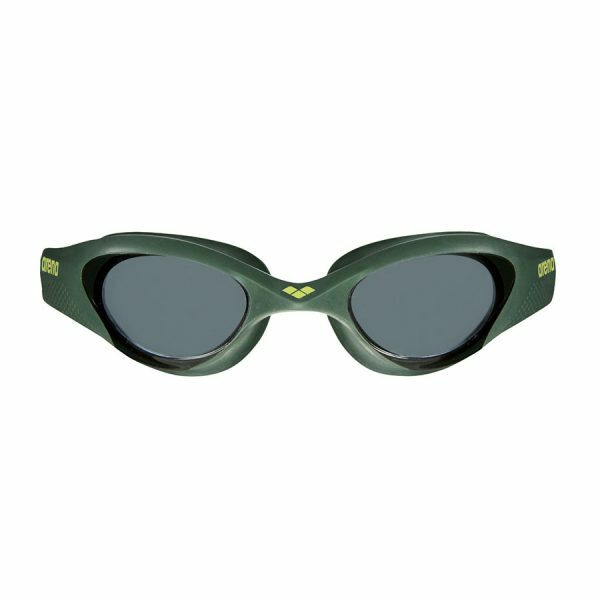 The smoke/ deep green ONE goggles feature a smoke lens, deep green frame and black strap.